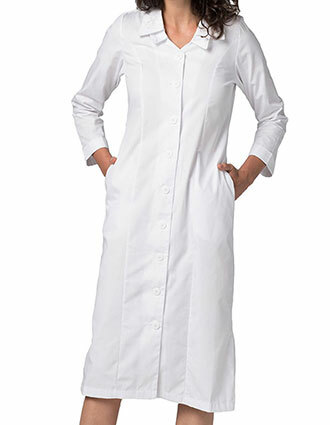 You won't have to worry over your dress transforming into a test amid your everyday obligations. 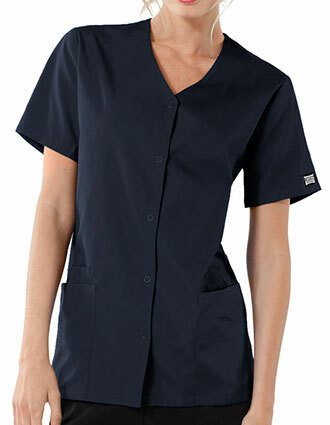 You won't need to stress over moist through your shirt either, when sliced and texture choice combine to keep you cool. 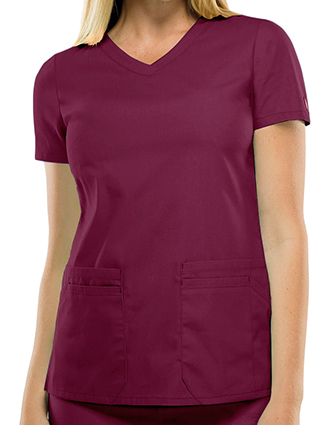 It's nothing but hard to refresh your closet with only a couple of select buys when you shop rebate tops from the best producers. 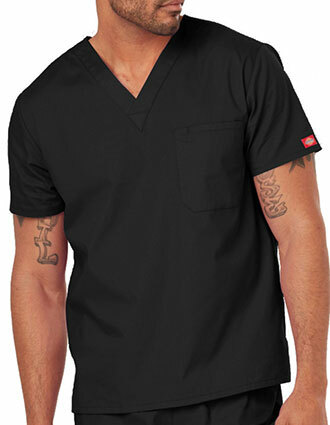 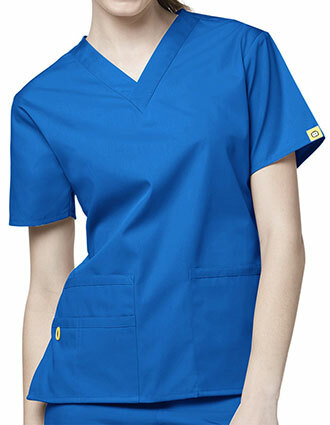 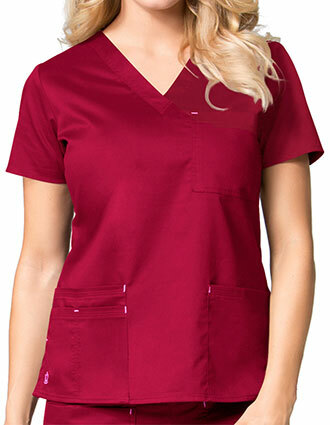 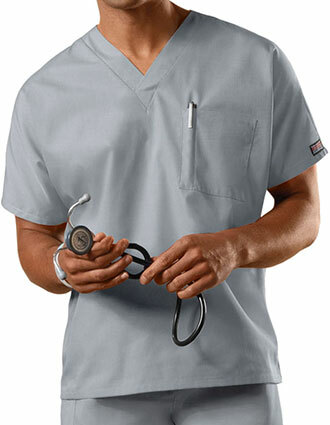 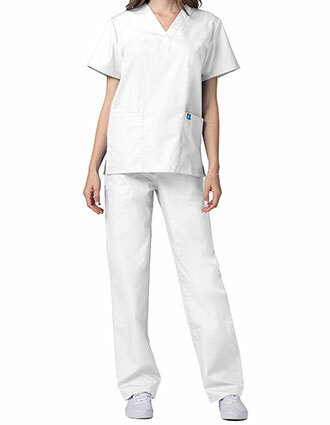 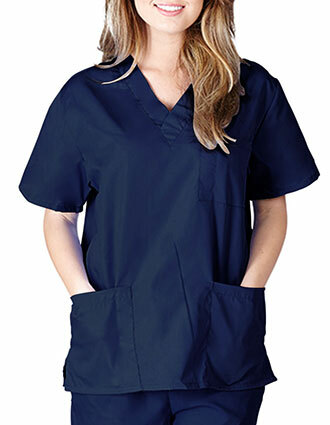 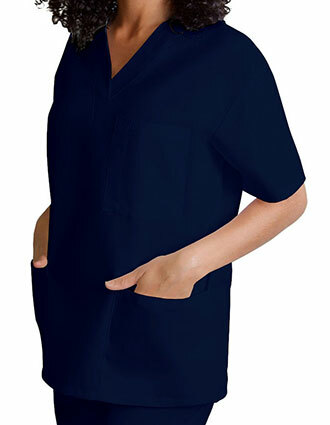 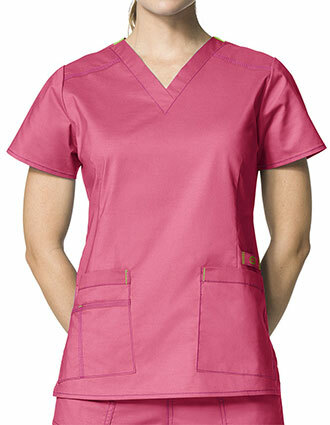 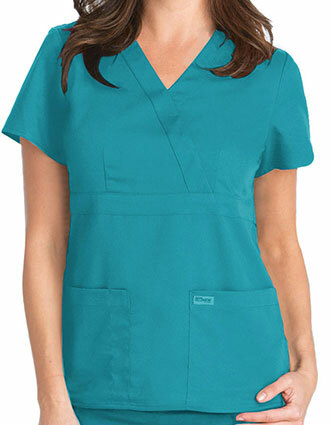 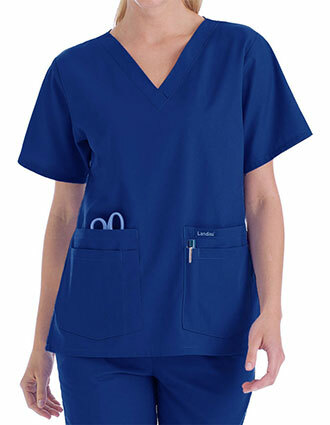 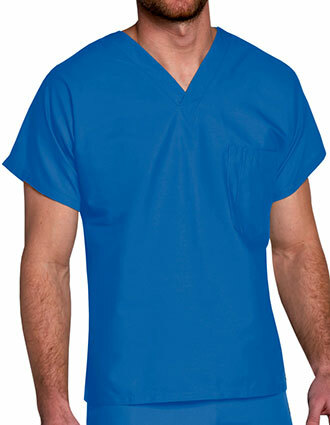 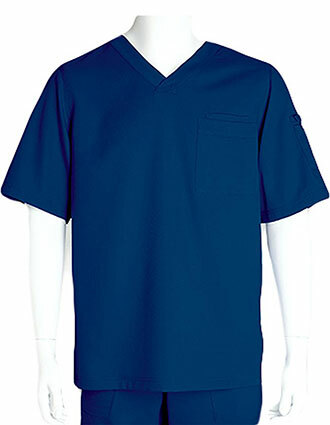 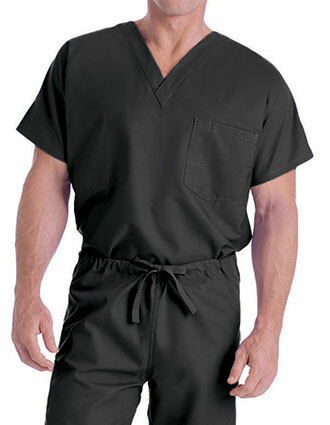 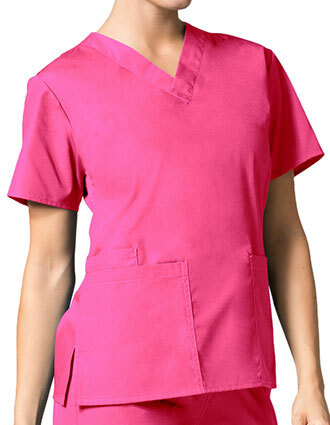 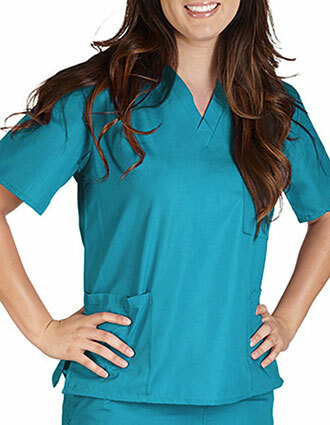 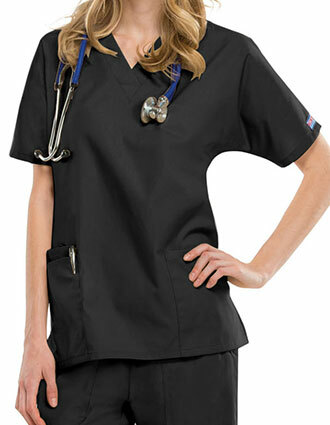 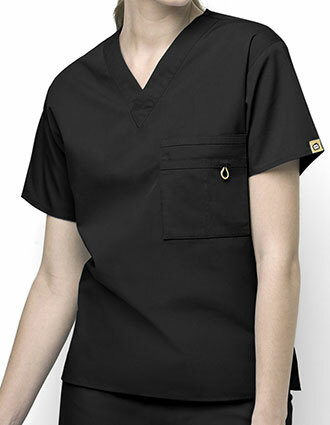 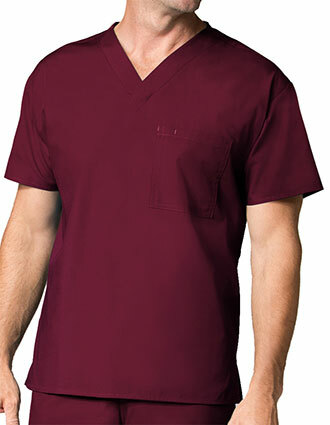 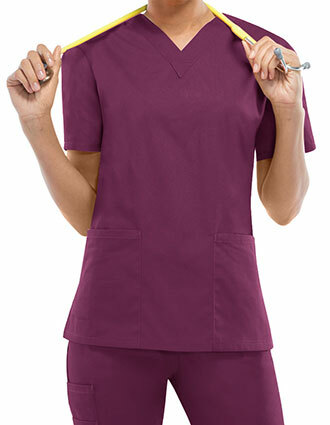 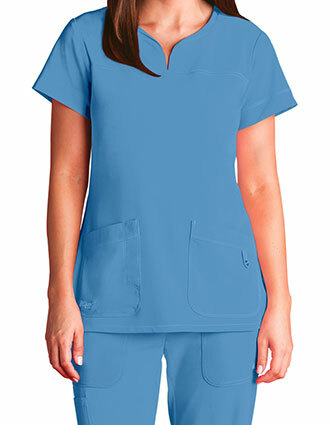 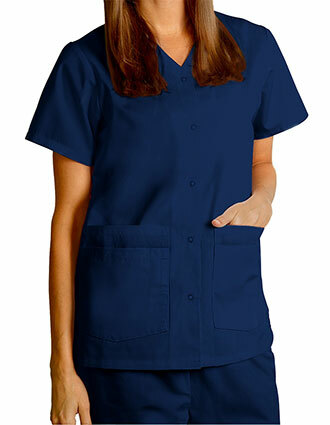 We’re committed to providing medical professionals with the scrubs they need at a price that’s reasonable.